Honestly the best service I had... It was amazing how the service was done with care and attention; this is really rare... HIGHLY RECOMMENDED!!!!!! is possible change and point to the main site? 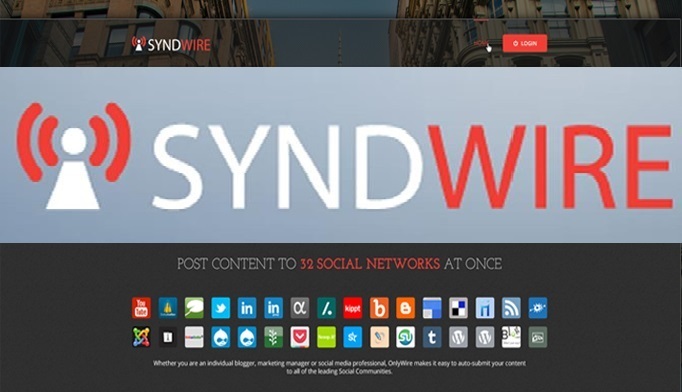 First Time see Good Quality Articles submitted in good PR sites and fast delivry. 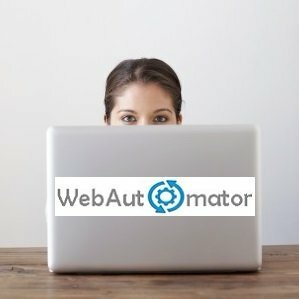 WebAutomator |Syndication Networks Expert. SEO. Web Design. Social Media Marketing. We are a Team of skilled & talented Web Designers & SEO Experts. Our aim is to help other people succeed online by "Providing the Best Quality Services at Reasonable Price! We Guarantee Honest & Top Quality Work. Response time for your inquiry is less than 24 hrs. 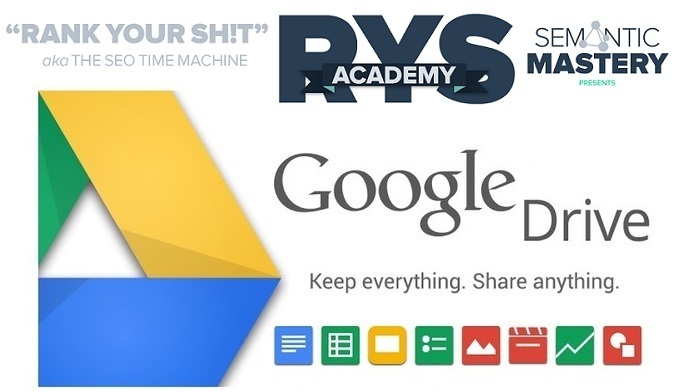 Our most notable SEO Service & BestSeller is the IFTTT Syndication Networks, which we have been offering since 2013. 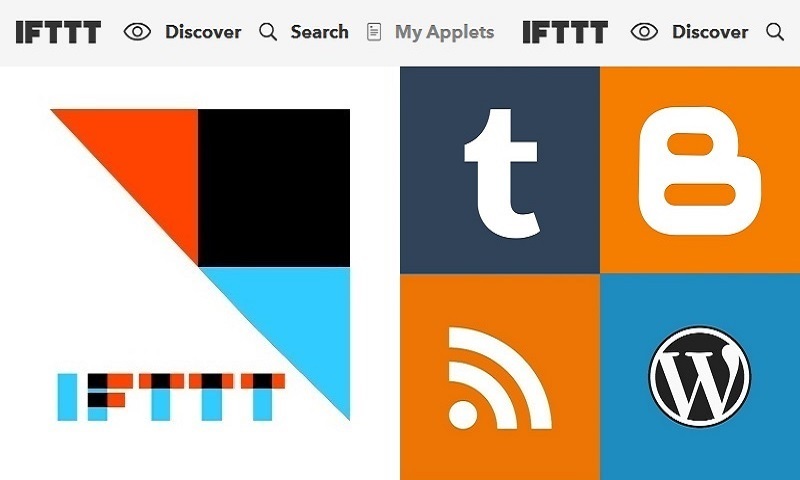 Since then IFTTT has grown tremendously and so are we. 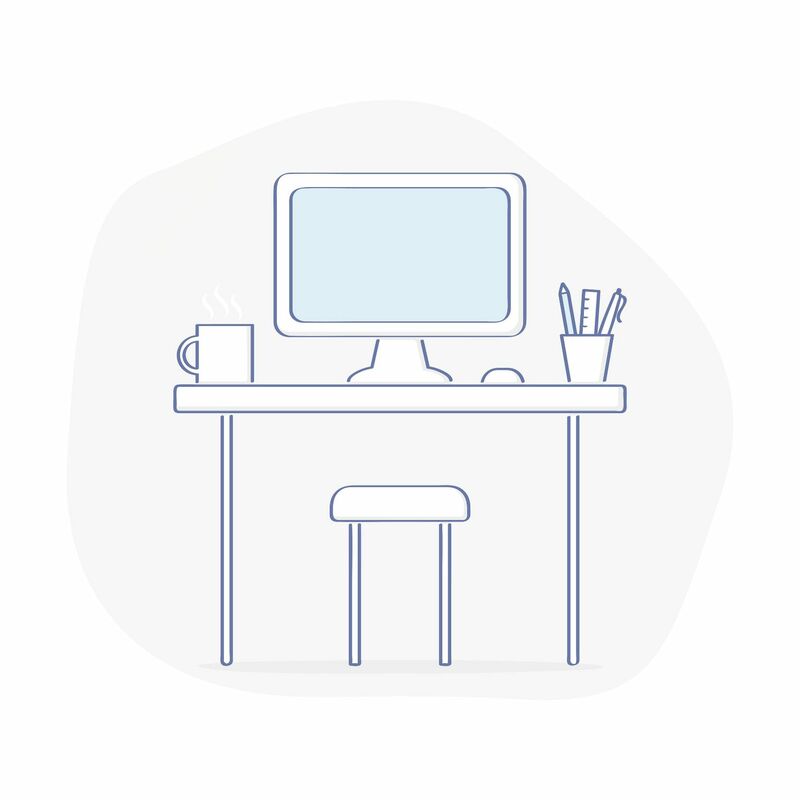 We have a dedicated team, highly experienced in creating IFTTT Networks. 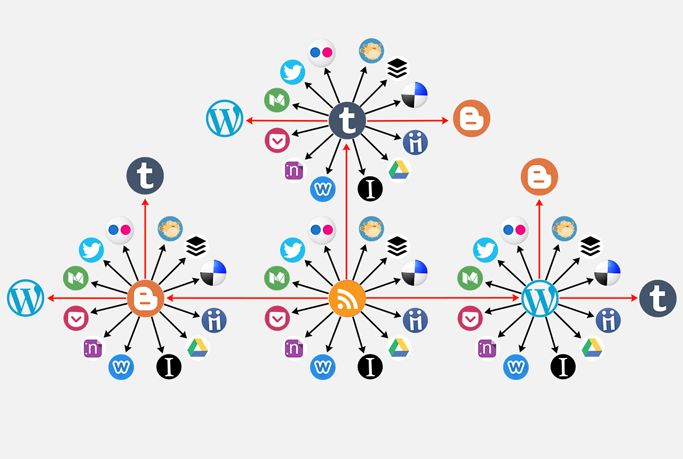 Todate, we have successfully created and delivered over 1,000 IFTTT networks.